The Forest Trainer version 0.38 + 10 .. 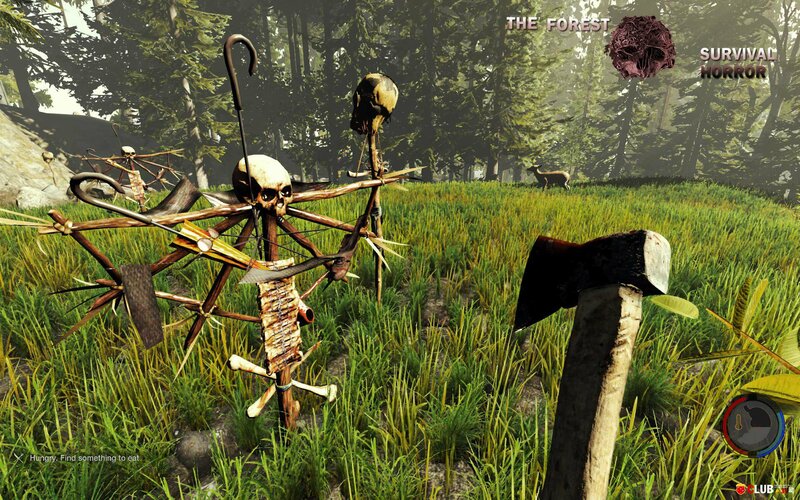 The Forest Trainer version 0.33d + 9 .. The Forest Trainer version 0.26c + 9 ..